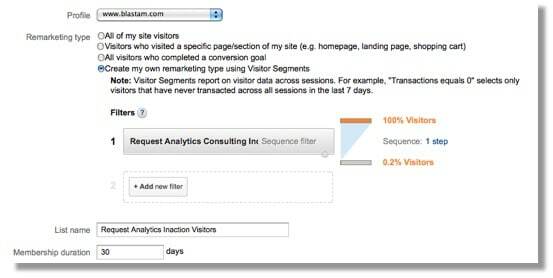 Blog Home › Analytics › Google Analytics › Google Analytics Remarketing Boosts Conversion! Google Remarketing is a cost effective way to broaden your reach, bring potential customers back to your site, lower your CPC and increase conversions 300-400%! The way this works is you can access the Google Analytics data you have for these customers from their previous visits, like goal completions and pages viewed, to show them targeted ads on the Google Display Network (via Google Adwords) for the products or services you know they have already shown an interest in. 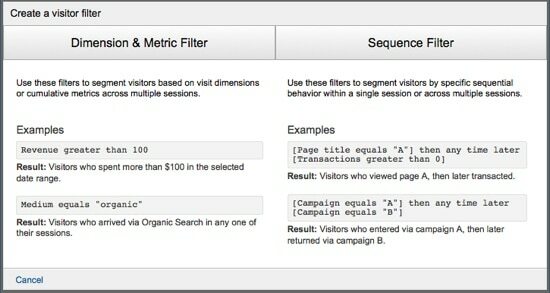 Google Analytics tracking code now has built-in compatibility for remarketing. This means that websites using Google Analytics will now only require one tracking code, rather than two. Remarketing helps you turn unconverted visitors into new business opportunities. After a visitor visits your site and leaves, they have been added to your bucket of potential users that can be added to a targeted list. When they are visiting other sites, you can show them display ads based on the targeting that you set, which increases the likelihood that they will return to your site and perform a goal conversion. To employ remarketing, you either select from predefined remarketing lists in Adwords or create your own customized lists in Google Analytics. 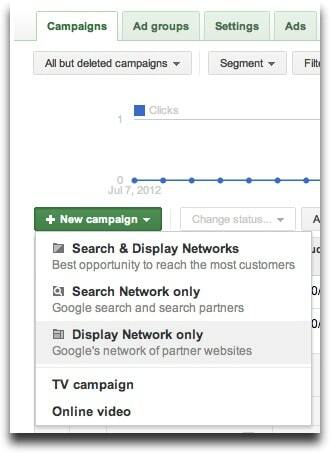 Then you choose from your custom remarketing lists within Adwords and create your targeted campaigns. We will show you how to do this in detail further down in this post. Problem: A percentage of your traffic will have tools like the AdBlock browser extension installed that will block loading of the js file from DoubleClick’s domain. This prevents you from tracking these users and could adversely impact the quality of your analytics data. This ad/tracking code blocking will typically affect up to 10% or even as much as 70% of your traffic depending on your audience. Solution: We added tracking code detection for many small to enterprise level clients that attempts to load the dc.js, and then 1 second after the page finishes loading, we will fall back to ga.js, if dc.js has not loaded. To learn more about this fallback solution that will maintain the integrity of your Google Analytics data, check out our blog post Prevent Loss of Data with Google Analytics Remarketing Tag. Before we show you how to setup remarketing lists, there are some important requirements that you need to be aware of prior to deploying Google Remarketing. We have included the requirements below in the order we recommend. Disclose that you use Remarketing with Google Analytics to advertise online, and specify the features of Google Analytics for Display Advertisers that you use. Provide information to your visitors how they can opt out of Google Analytics for Display Advertisers and opt out of customized Google Display Network ads by visiting the Ads Preferences Manager. It is encouraged that you point your visitors to the Google Analytics Opt-out Browser Add-on. 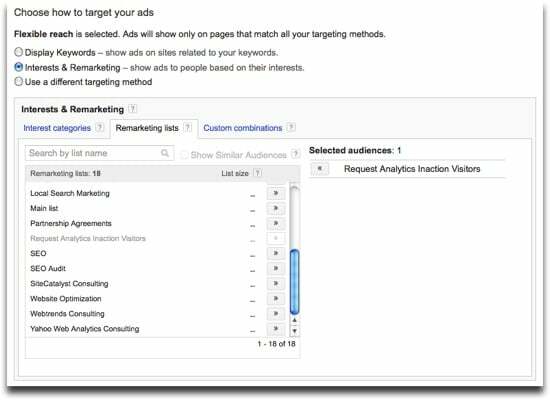 Follow the Google AdWords Remarketing Policy and its sensitive category restrictions. Disclose that third-party vendors, including Google, show your ads on sites across the Internet. Disclose that you and third-party vendors, including Google, use first-party cookies (such as the Google Analytics cookie) and third-party cookies (such as the DoubleClick cookie) together to inform, optimize, and serve ads based on someone’s past visits to your website. 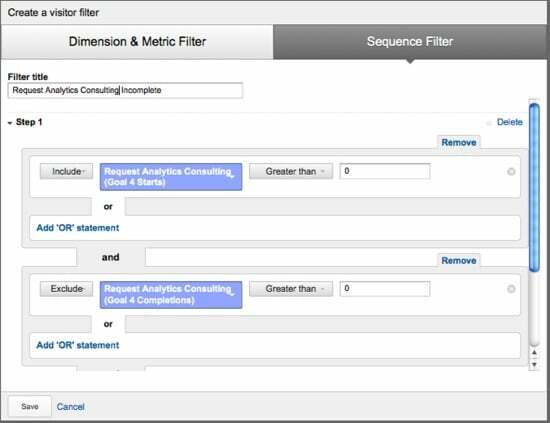 In order to start collecting the appropriate data, you will need to make a minor adjustment to your current Analytics tracking code. This code change is compatible with the synchronous and asynchronous versions. As mentioned above, we highly recommend using our fallback remarketing code detection tracking code solution to avoid any data loss. Let’s get started with the first remarketing type example…and then we will show you the setup of the other three types. This is the most obvious list type and only requires you to customize the list name. Keep in mind that you generally don’t want to use “All of my site visitors” since you are missing out on the ability to do more precise targeting which is where the value of Google remarketing comes in. However, if you don’t have a lot of website traffic you may be limited to this type since you need to have more than 100 visitors in your list and when you choose a specific page or action it may be less than 100. Don’t worry, we will show you how to estimate the size of your list later in this post so you can be sure your lists are usable in Adwords. Instead, if you want to target a specific page visit, then you just click the second radio button and enter your page name as shown below. I entered our analytics consulting page “/analytics-consulting” and gave it the descriptive name of “Analytics Consulting Visitor List.” You always want to use a descriptive list name so when you have lots of lists to choose from in Adwords, your list targeting is easy to identify and remember. Now if you want to target visitors who completed a conversion goal, then you just click the third radio button and choose the goal from the drop-down list. In this example, I chose ‘Newsletter Sign Up’ and gave the list a descriptive name of “Newsletter Subscriber Visitor List.” Keep in mind that you need to have goals setup in your profile for goals to be accessible in this drop-down. Then setup your Filter by selecting a goal start for your ‘include’ and choose ‘Greater than’ zero. Then click “Add ‘and’ statement.” Use a goal completion (this does require that you already have goals setup in your Google Analytics) and set it to ‘exclude’ with a ‘Greater than’ zero setting. Then hit ‘Save’ and you will see this confirmation screen. Now you can tweak the list membership duration from the default 30 days to the maximum of 180 days or the minimum of 1 day. You can keep changing the days value and clicking “Get Estimate” to calculate your list size and ensure you have over 100 unique visitors in your list, which is the minimum to use it in Google Adwords. 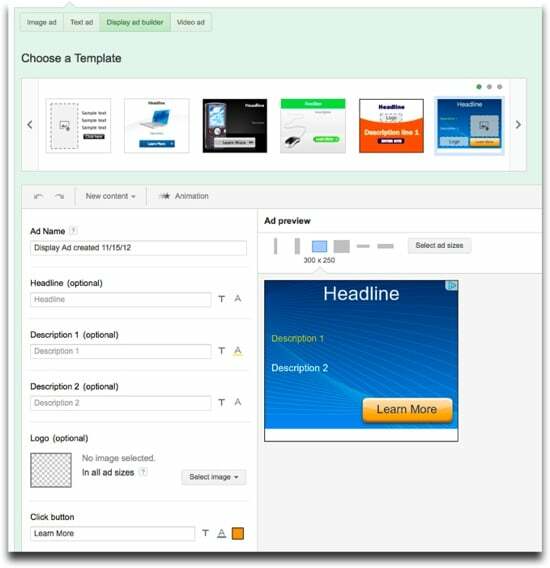 Use the Adwords ‘Display ad builder’ under the Ad tab (shown below), or upload an image, text or video ad that you or a creative resource has created for you. After you create or upload your ad, you can see the performance data for your new remarketing campaign under ‘Display Network > Interests & Remarketing’ (as shown below). 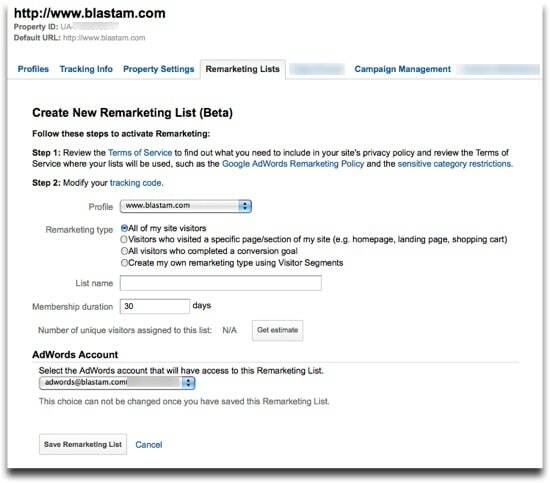 Now, you have the full scoop on how to setup Google Remarketing! You should be able to setup your targeted display ad campaigns within 30 minutes and start driving leads and/or sales at a lower CPC. Thank you for a great post. This was the clearest explanation of how to set up a Re-marketing campaign using Google Analytics that I’ve found online. Hi Kayden? Your G+ circles is big! You Lemmi to know that I have learn lot of thing of Google Analytics Remarketing Boosts Conversion! everything about this article smacks of quality. Thank you Kayden for posting this. 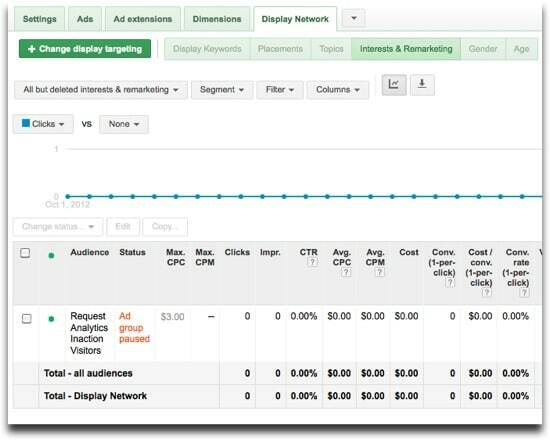 I agree with James and Trevor about remarketing campaigns in Google analytics. 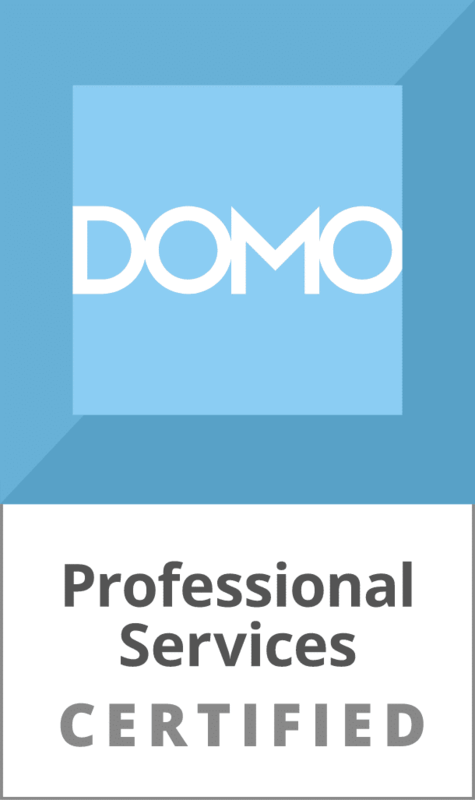 I also like to use the services of Criteo and Adroll since they work wonders. However, I think when it comes to creating ads it’s better to leave it to the professionals like Treepodia. Things can get really complicated, really quickly. And it’s always better to have somebody else doing objective market research on your target market to make things much more effective and efficient and results generated. good advices ! that’s will help my video production to go on the right way. 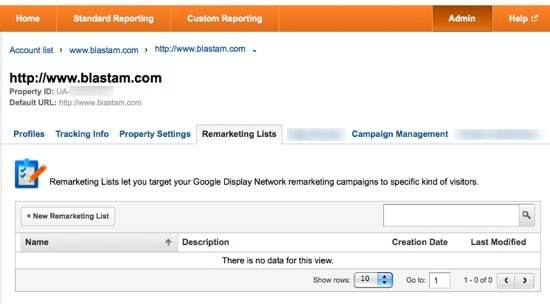 Really a very good post on Re-marketing campaign using Google Analytics..